You should be able to run more of your business from a single platform. Pax8 wants to help partners achieve more with cloud, and we’re helping you do that through our PSA integrations. 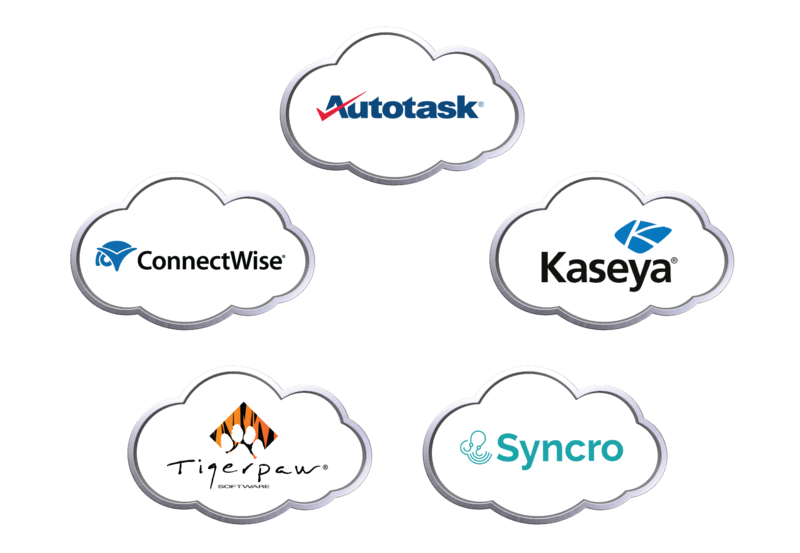 If you’re a ConnectWise, Autotask, Kaseya, Tigerpaw, or Syncro partner, you can run nearly your entire business from the tightly integrated suite of products designed to work together as one. Pax8 has made this possible by working closely with each company to ensure operational efficiency, simplified billing, and ease of use for MSPs. Pax8 is the leader in cloud distribution, focused exclusively on aggregating cloud solutions and services to empower MSPs. “Pax8 is disrupting distribution” with its innovative strategy, technology, and support. Read how Xterra was able to save 6-7 hours a month reconciling invoices with the Pax8 + ConnectWise Integration. Read how the Pax8 Autotask integration enabled Kansas City Managed IT to save time and money to better serve customers. "The Pax8 integration with my PSA partner is a huge time-savings mechanism for us. We can purchase licenses in ConnectWise and then sync those straight into our agreements. On average, the integration has saved us 5 hours per month in billing." Going where no other distributor has gone before, Pax8 has integrated with the leading PSA tools offered free to all Pax8 partners. 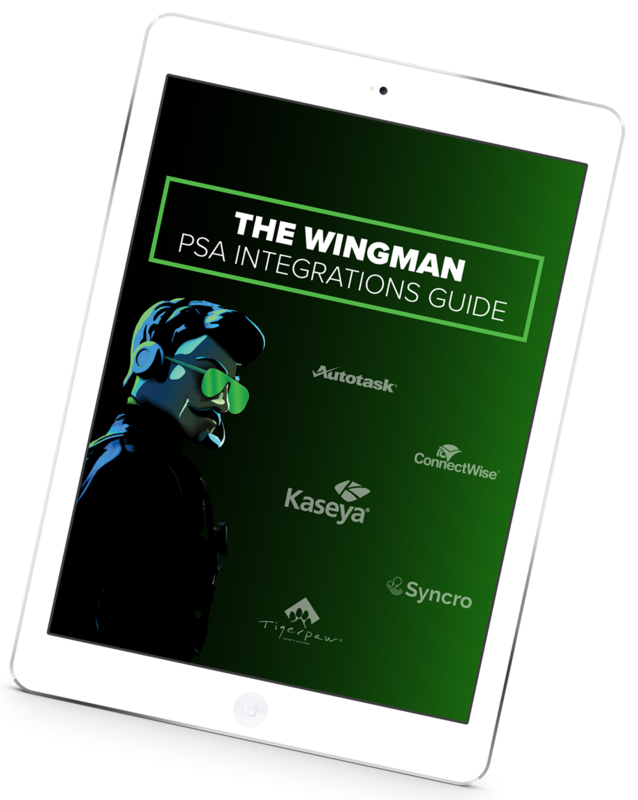 To learn more about the comprehensive integrations and how you can deliver your entire cloud stack within your preferred PSA tool, download the guide today.